Theta Project is an event production company created in 2013 that delivers sell out shows around New Zealand featuring some of the globe’s hottest acts. Managing Director Jordan Eskra has been involved in event production for over a decade in Canada and New Zealand. Since arriving in Auckland in 2006, he has been production manager on numerous theatre shows, musicals, and dance parties. 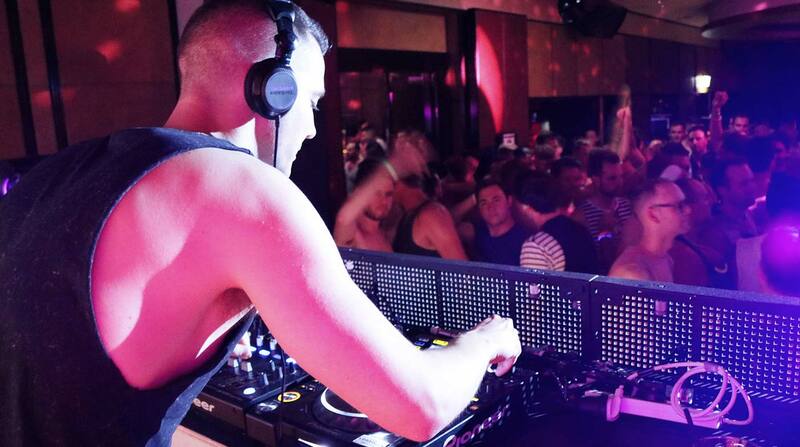 As Theta Project, Jordan and his team have developed and delivered a series of popular, aspirational events with signature high-end production standards – including the Propaganda and Homo House parties – as well as collaborating on the massive PROUD parties and the Big Gay Out – bringing DJs and performers from around the world. They are responsible for some the biggest shows landing in New Zealand including Bianca Del Rio: Blame it on Bianca and Courtney Act: Under the Covers.